What do anda think about "the beat goes on"? Do anda have any trolls merchandise? 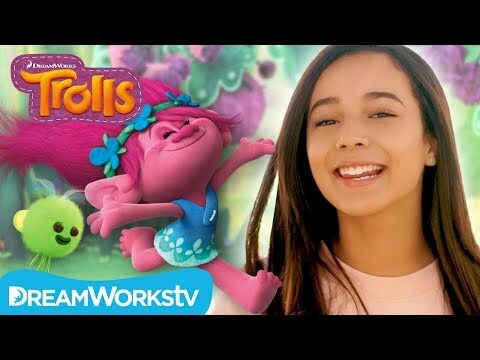 What did anda think of the Trolls holiday special? Is your kegemaran song in the movie a cover atau original? pilihan peminat: Get back up again. a poll telah ditambah: What do anda think about "the beat goes on"? 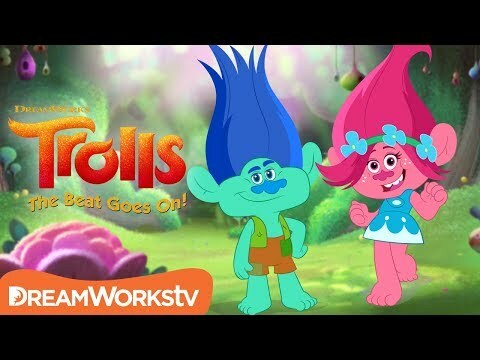 a video telah ditambah: Official Trailer | TROLLS: THE BEAT GOES ON!